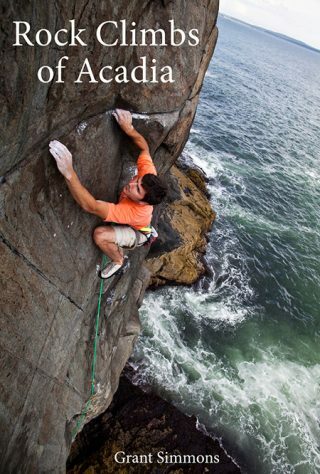 View cart “Rock Climbs of Acadia” has been added to your cart. 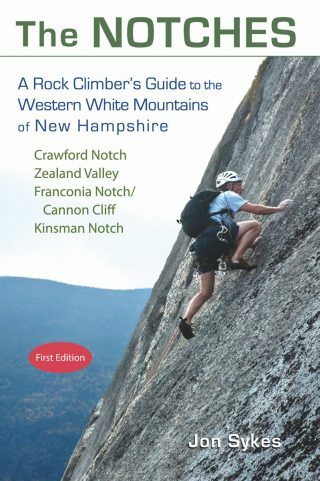 The definitive guide to the Rumney sport climbing crags near Plymouth, New Hampshire. 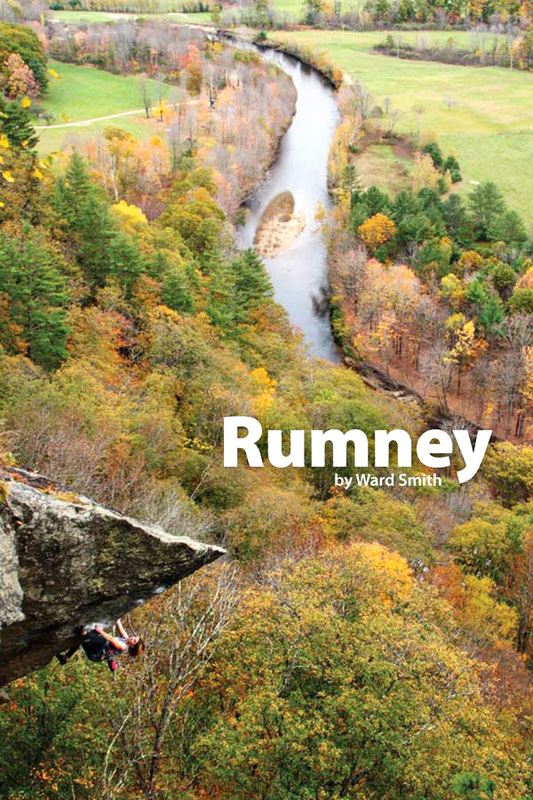 Rumney has become the northeast climbing destination for local and traveling climbers. 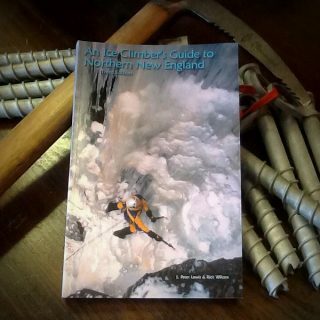 Written by Ward Smith, the guide (180 pages, softcover) contains maps and written descriptions covering more than 500 routes, rated 5.0 to 5.15 (most in the 5.8 to 5.12 range). 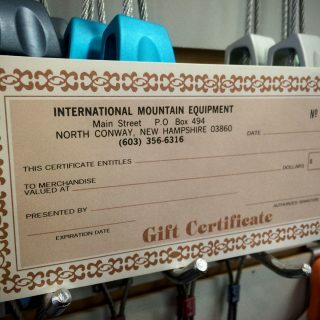 Please call the retail shop at (603) 356-7013 and place your order over the phone if you need a quicker turnaround, we’ll do our best to accommodate your request.